Success for most of us doesn't happen over night. It takes a strong will and determination to persevere a passion for developing one's craft and believing in the work being done. 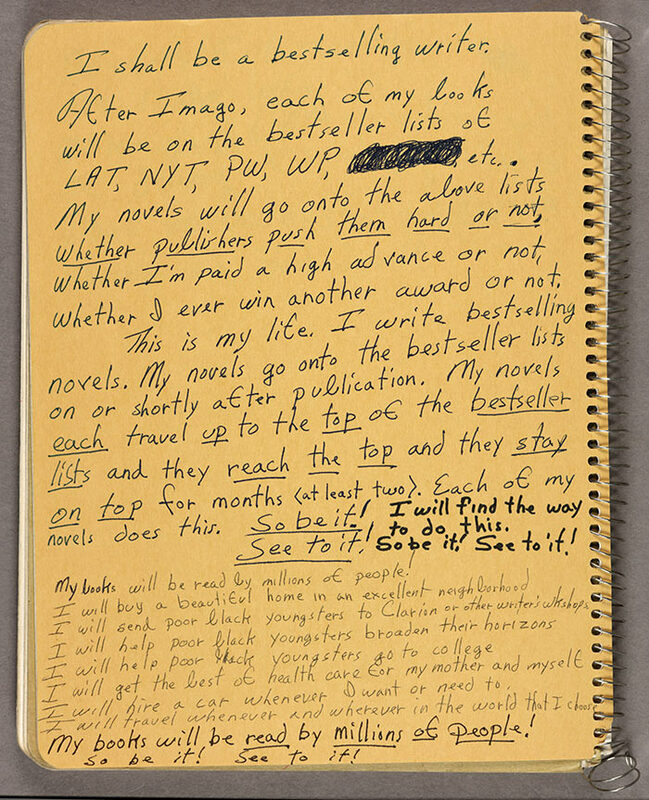 Octavia E. Butler was no stranger to this mentality. 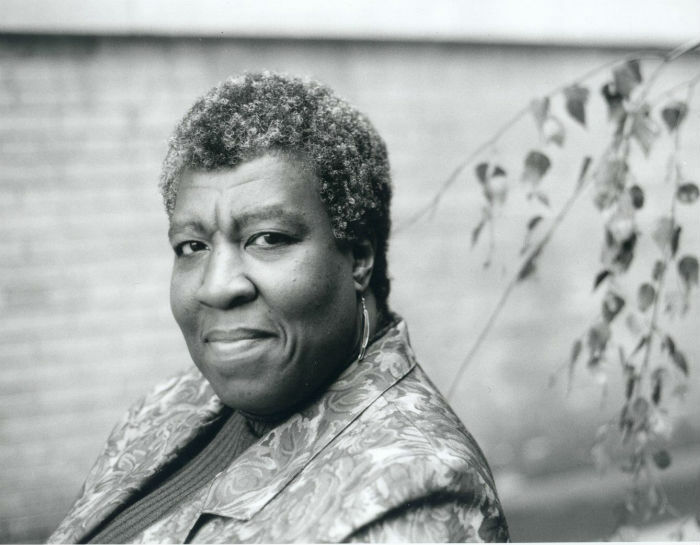 Butler had aspirations of being a writer since she found a need for marginalized voices in science fiction. Her desire to succeed was recently discovered between the covers of a notebook in the Huntington Library. Archived among many of the other texts Butler kept throughout her career, this discovery serves as a testimony of sorts where in 1988, she wrote out the trajectory of her writing and hopes for it to be well-received among readers and the literary elite. Photo: winnovating With testaments like "I will find the way to do this. So be it! See to it!" ringing in Ms. Butler's conscience there were no limits to the bounds she would go to reach her fated acclaim. Sooner than later, Butler found her affirmations became her reality. Following the success of several novels including, Mind of My Mind, Clay's Ark, and the widely recognized, Kindred, she went on to receive a spot among the best-seller lists and be a renowned novelist with awards and accolades including becoming the first science- fiction writer to receive a grant from the MacArthur foundation, a Lifetime Achievement award, and induction into the Science Fiction Hall of Fame. And these affirmations proved to be the catalyst she needed. Photo: huntingtonblogs What Butler wrote as a verbal vision board then, would later come to fruition and hold true to the idea that the work she was doing had a purpose and would fall upon yearning hands. Today her legacy as an Afro-Futuristic maven stretches beyond the pages of her books because more than that, she's been a beacon for alternatively exploring issues that enticed readers to understand the human experience and in turn, teach them to express it by any means. Photo: thestoryscape Stay in peace Ms. Butler.